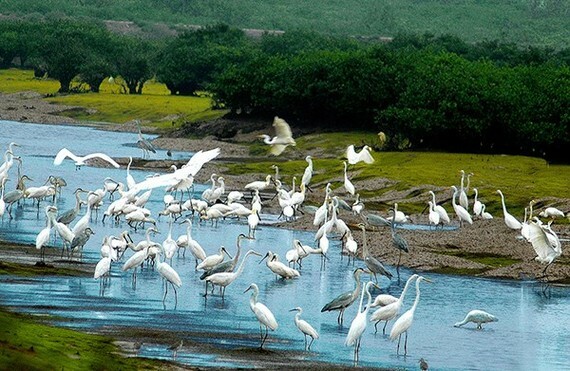 The second stage of a pilot project in the central provinces of Quang Nam, Quang Tri, and Thua Thien-Hue will create a biodiversity-preservation corridor in order to restore and maintain the connectivity of the ecological system spanning Vietnam, Laos, and Cambodia. 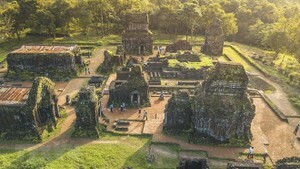 Pham Anh Cuong, head of the Vietnam Environment Administration’s Nature and Biodiversity Conservation Agency, said the project will be carried out in 35 communes of six districts in the aforementioned provinces, which will be surrounded by protective and special-use forests. The project should benefit nearly 15,500 households, 85 percent of which are made up of ethnic minorities. The short-term goals of the project is strengthening the capacity of communes, districts, and provinces in planning a biodiversity corridor; restoring and planting more forests to increase coverage; offering solutions to create livelihoods and fulfil millennial development goals; contributing to reducing poverty; and improving the lives of ethnic minorities. Over 10,000ha of natural forest will be restored, while at least 12,200ha of forest will be inspected effectively to protect 112,000ha in core areas of the biodiversity corridor. The project’s management plan is expected to be devised and implemented next year.